C.W. was bubbling over with enthusiasm. He showed up as I was enjoying a late evening martini and he was in a state of undisguised enthusiasm. 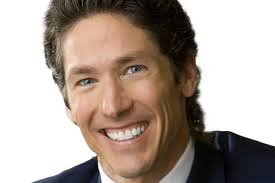 He had taken on the form of one of those TV evangelists that preach the so-called “Prosperity Gospel,” I can’t think of his name right now but it’s the one from Houston with all the teeth. “Where have you been?” I said. “Walking to and fro upon the earth,” he said, flashing a smile. I returned to my martini. He looked puzzled. “Tell me,” I said. “I was summoned,” he said. “The network claims to be a legitimate news source,” I said in agreement. happy one for all. - C.W. “It’s a wonderful day when we provide joy to others,” he said.